1. a number of birds of one kind feeding, resting, or traveling together. Flock can best be described as a classic south Texas bar. Imagine yourself surrounded by dark rich native woods with wildlife a flight. Glance over to the massive old world bookcase located above the 44-foot bar. Then be astounded by the giant disco ball and walls covered with televisions to enrich your bar experience. Relax playing a game of pool or darts and on select evenings, enjoy live music, karaoke and more. Whatever you’re looking for in bar entertainment, you’ll find it at Flock where we have featured ‘Flocktails’ for your drinking pleasure as well as a full complement of beer, including local craft beers and wine. 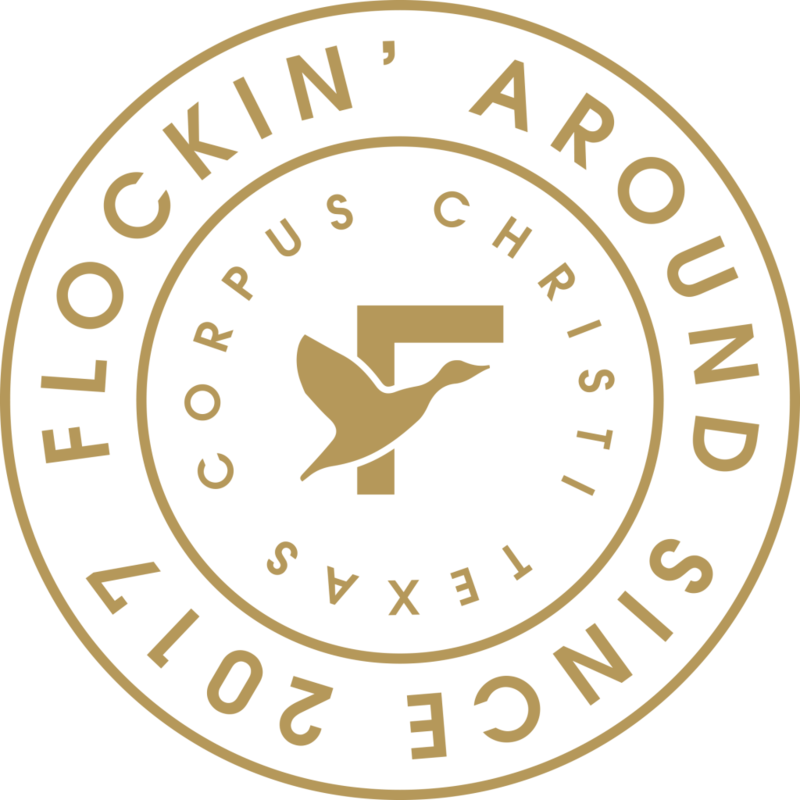 Flock is located at 1813 Ennis Joslin Road, Suite 107, Corpus Christi, and open daily from 2 pm to 2 am. Come join us inside or on the patio.